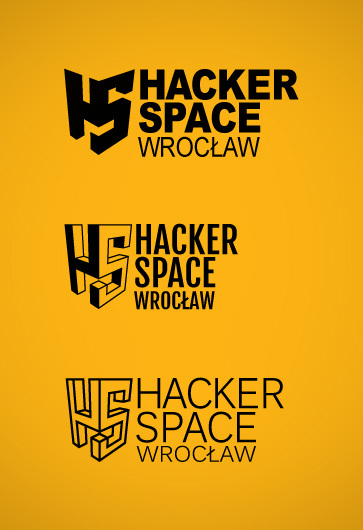 I became involved in a local group Hackerspace :) Currently working on a logo. 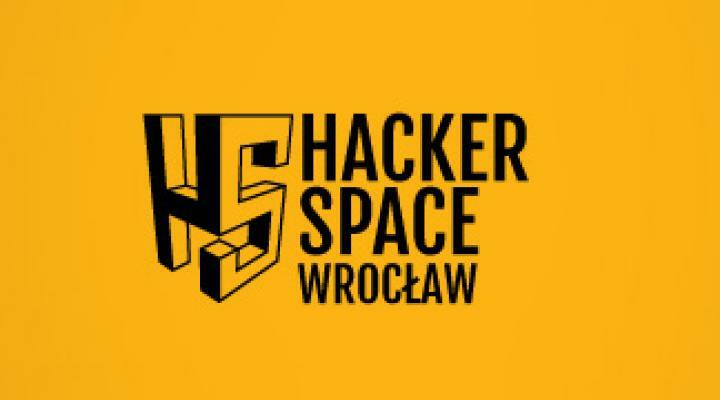 If you live in Wroclaw you can join. More on wiki.